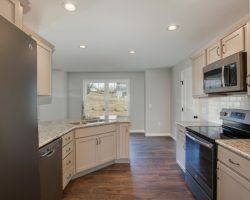 1,880+/- sq. 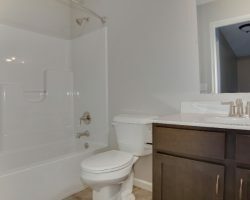 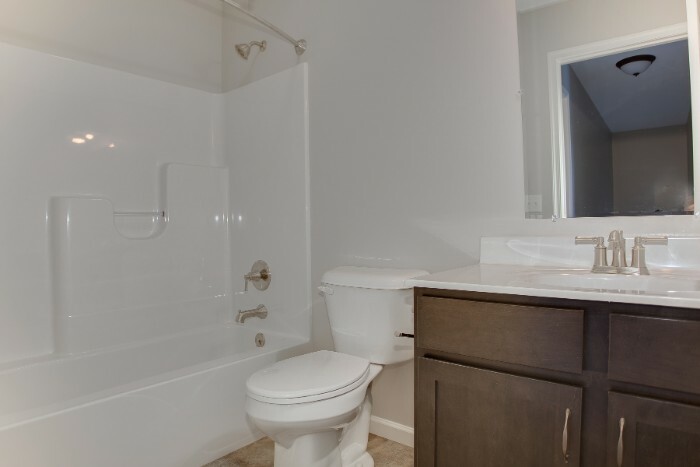 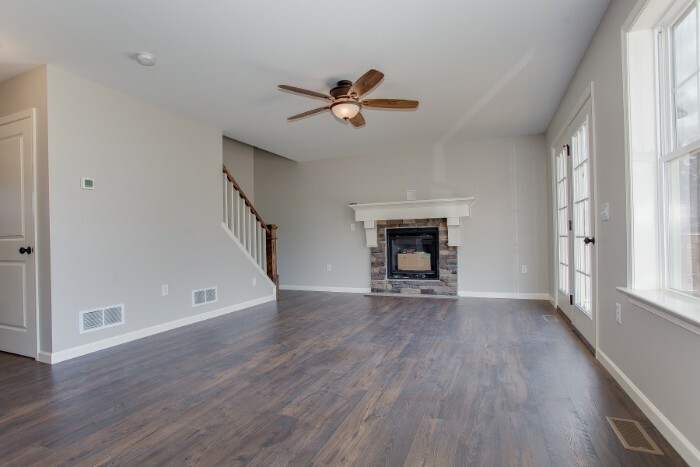 ft. of modern, clean design in this traditional 2-story with an open concept for the main living areas. 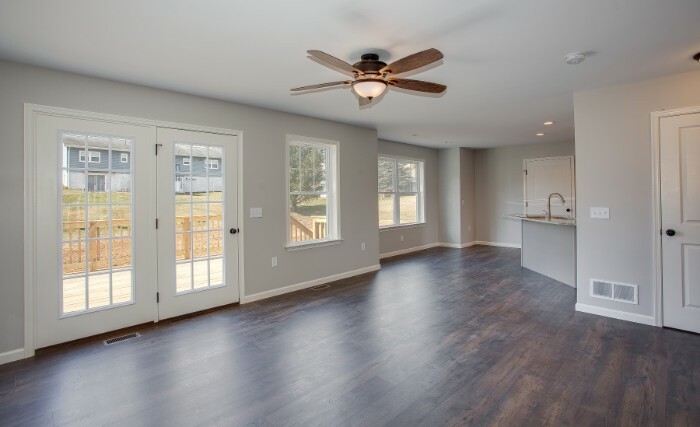 Natural light flows through this 3-bedroom, 2.5 bath home from every direction. 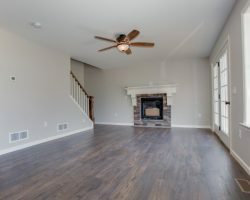 Family room off of kitchen features a gas fireplace with a beautiful stone surround and wood mantel; dark engineered wood floors throughout family room, dining room, and kitchen. 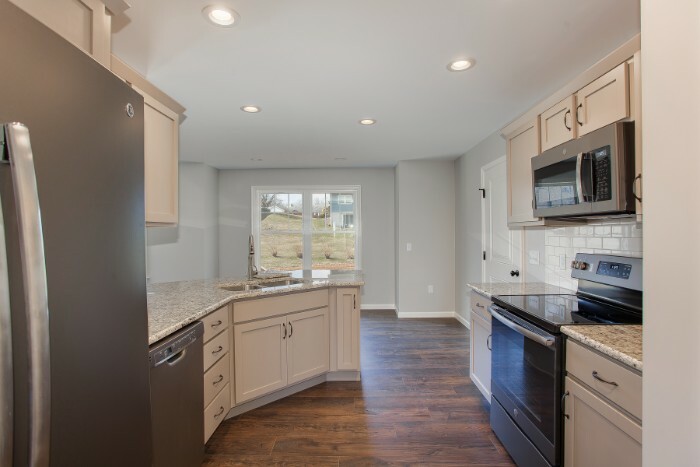 Kitchen boasts granite counters, maple, shaker style cabinetry with soft-close features, and a large pantry. 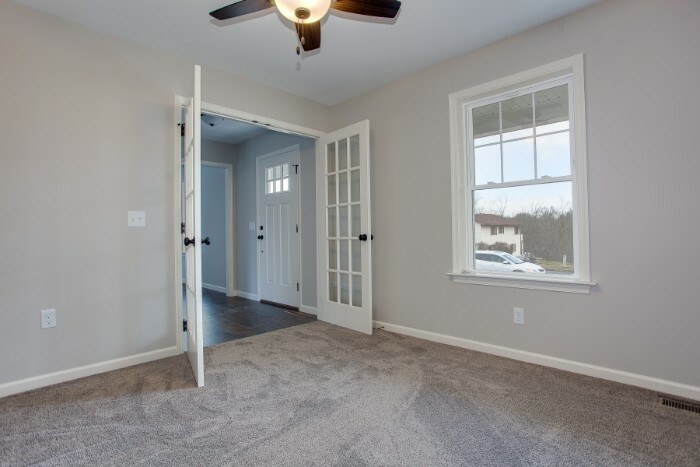 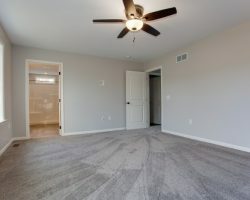 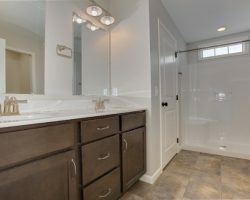 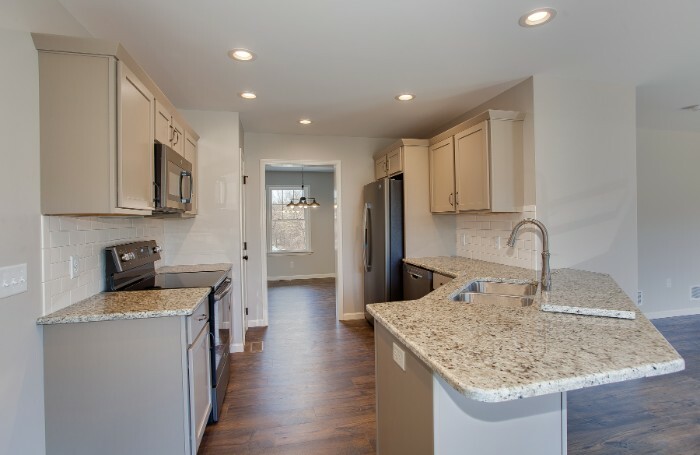 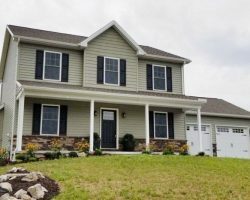 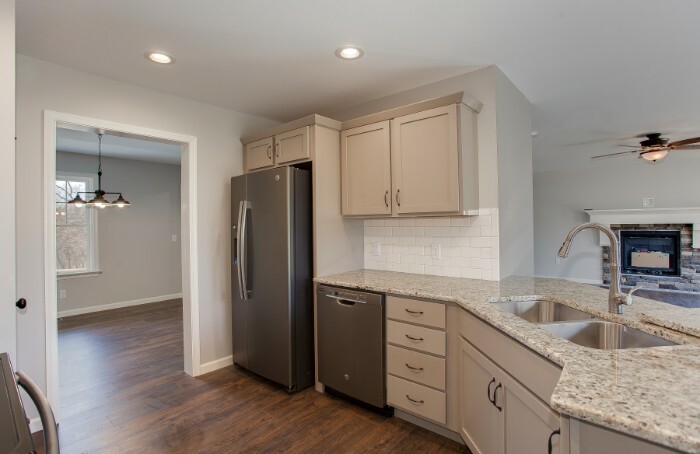 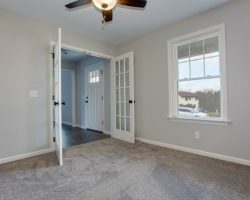 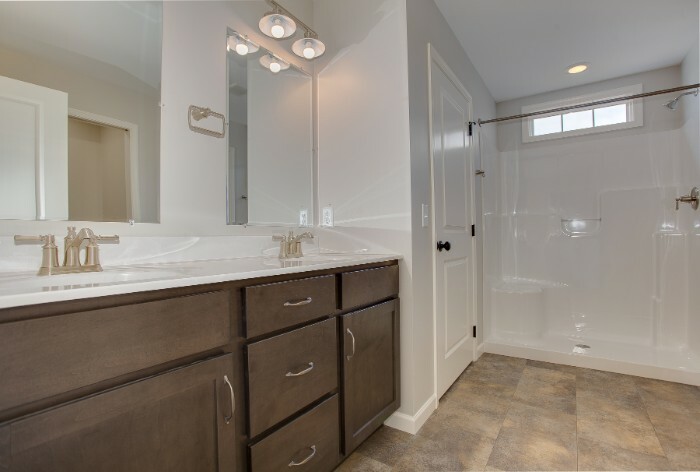 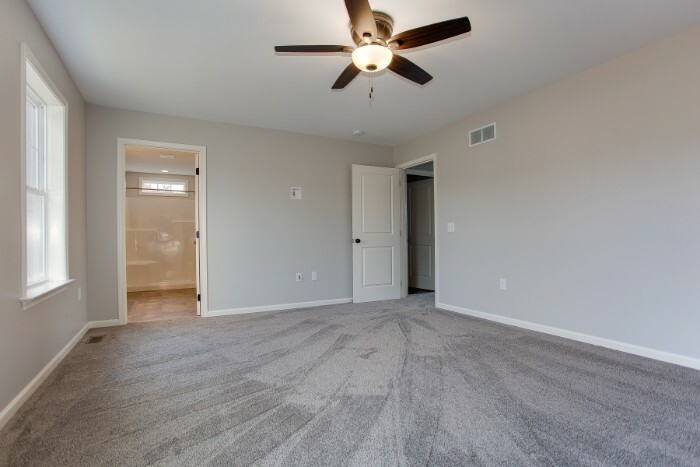 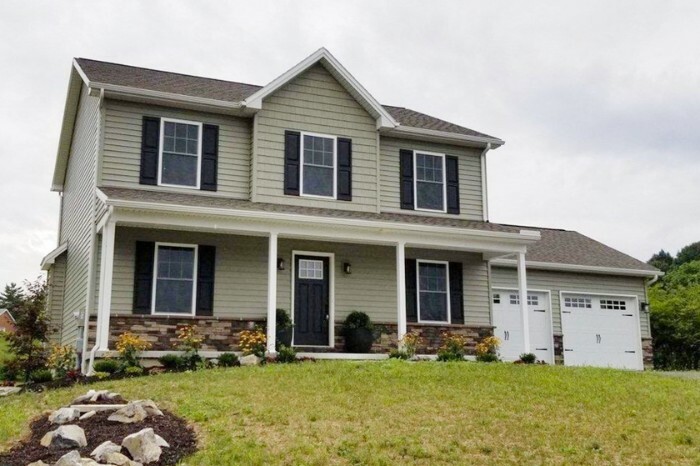 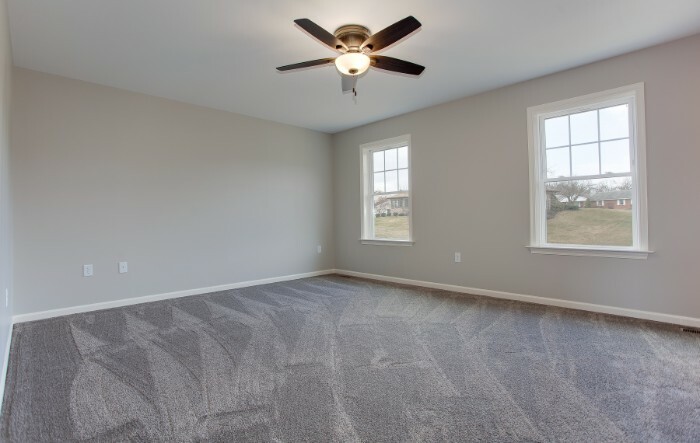 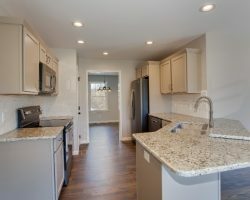 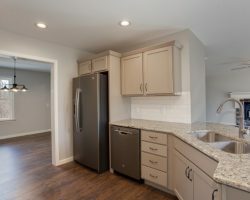 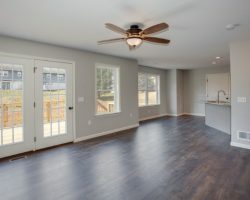 Schedule a time to take a look at this beautiful new home for sale at Kendor Summit in Carlisle, PA. 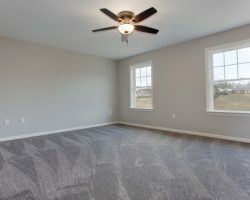 List price: $300,000. Contact Sally Chapman of Keller Williams of Central PA, at 717-350-0289, for details.